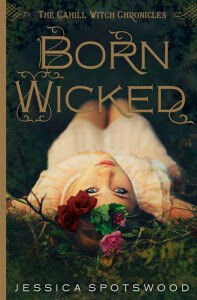 Lisa D. Writes: Winner of Last Rite and Born Wicked!! It's time again to post this week's LAST RITE winners! Thanks to everyone who stopped by to enter. 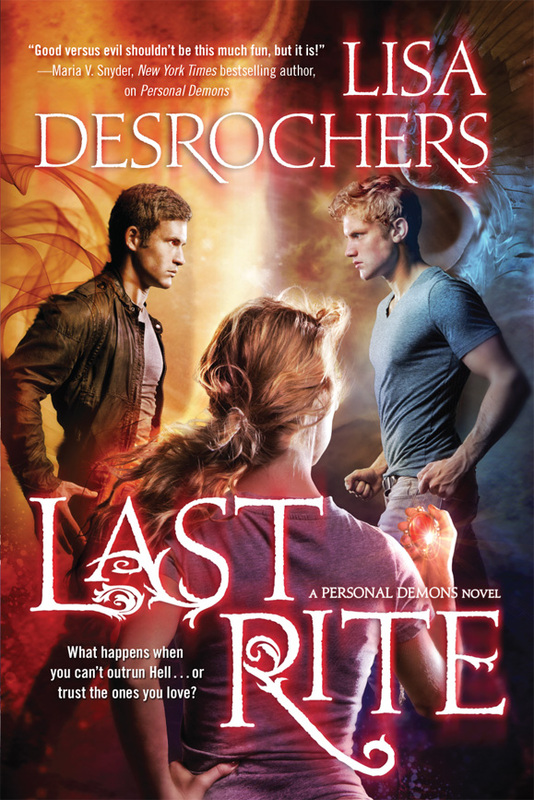 If you didn't win, remember to check back on Monday for another chance at LAST RITE and another fabulous bonus book (signed, as always :p). I'll be emailing you both soon! Oh, yay! I'll be anxiously awaiting that email!!!! :D I can't wait to read the final book!! And Born Wicked sounds awesome! Thanks again for all of the giveaways you do!